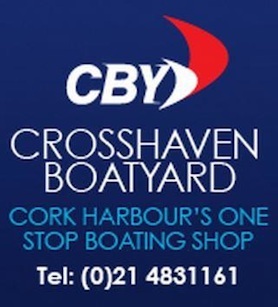 With the start of the season just two week away, we have now issued the NoR for the Crosshaven Boat Yard W/S April league click HERE to view. This year before you go racing you will need to complete the 2019 Race Declaration form and also fill out the SCORA registration form online, these can be found on the Keelboat notice board at the link below, all the 2019 Club Echo Handicaps can also be found on this page. Take note that the general club SI’s have been updated for 2019 so a read is advised. Also the race officer roster will be published shortly so keep an eye out for this in the coming weeks. I look forward to seeing you all on the water for the 2019 season and wish everyone safe sailing.